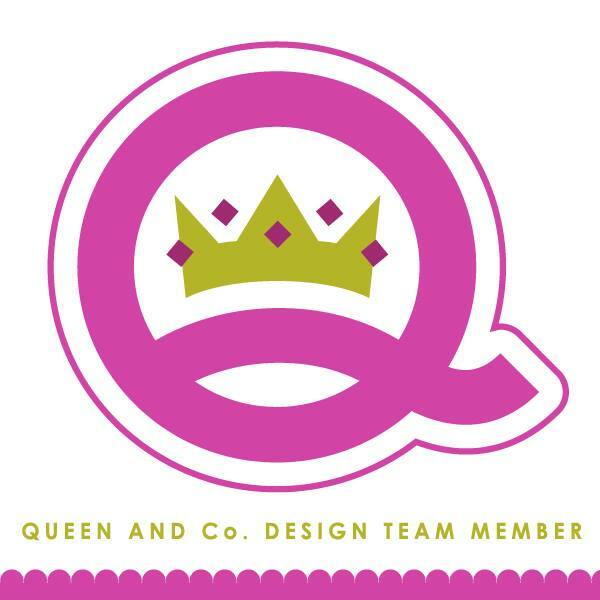 kim watson ★ design ★ papercraft: The Big Reveal...SCT Spring 2015 issue. 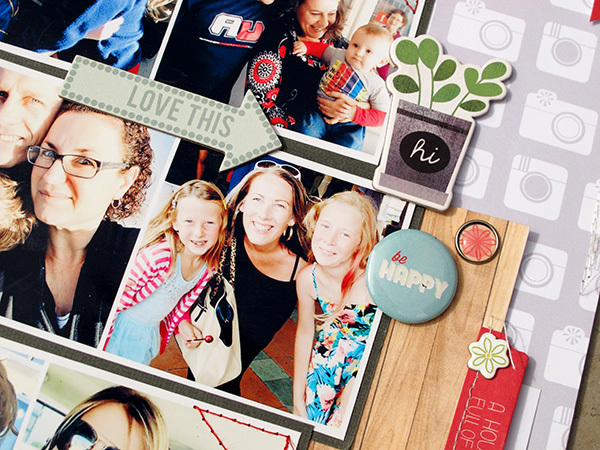 The Big Reveal...SCT Spring 2015 issue. 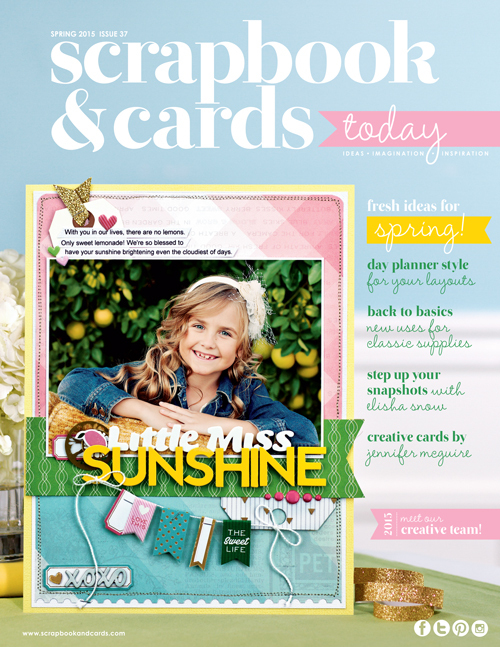 The Spring 2015 issue of Scrapbook & Cards Today! 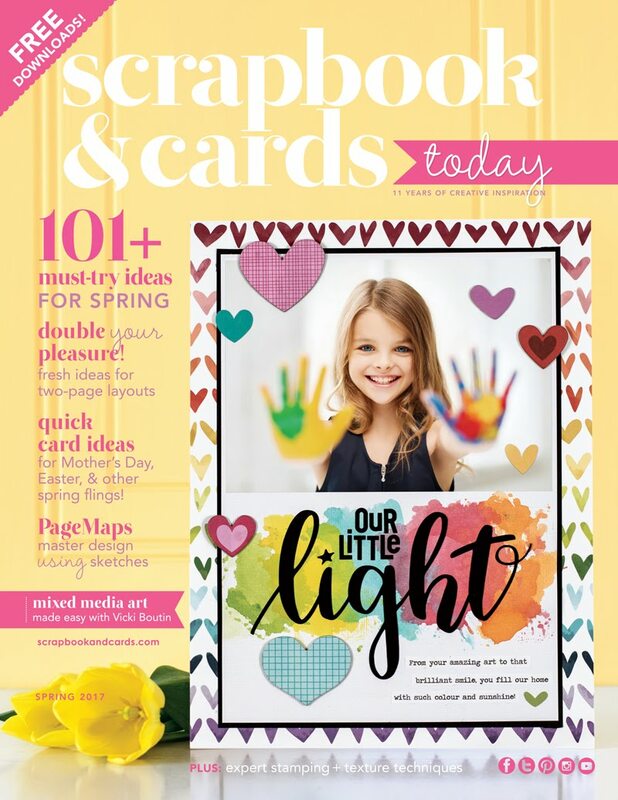 I am so thrilled to be a part of the 2015 spring issue which goes live today in stores, with subscribers around the world and on the SCT website for free download or subscription! 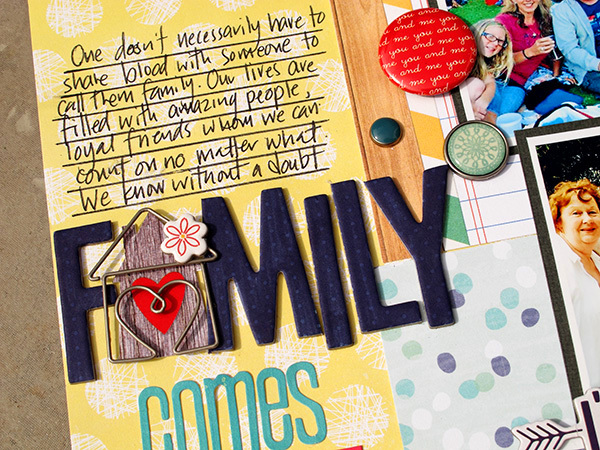 I wanted to share in the excitement by sharing the links to this issue with you...because it is one not to be missed!